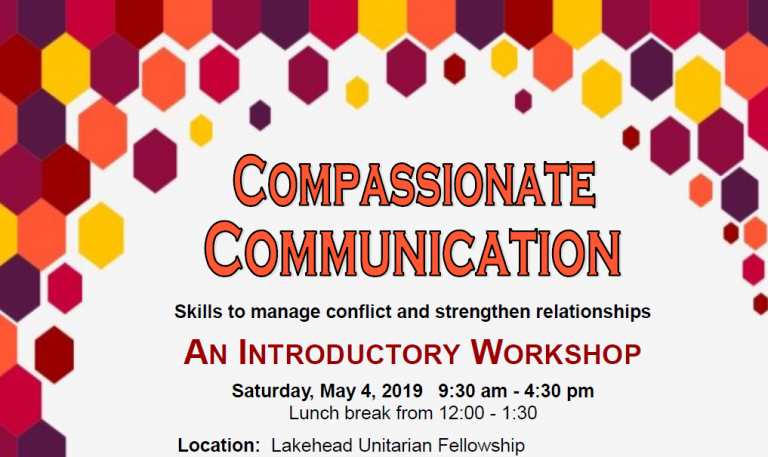 Lakehead Unitarian Fellowship offers its facilities for the use of its members and friends and for the benefit of the citizens of Thunder Bay and area. 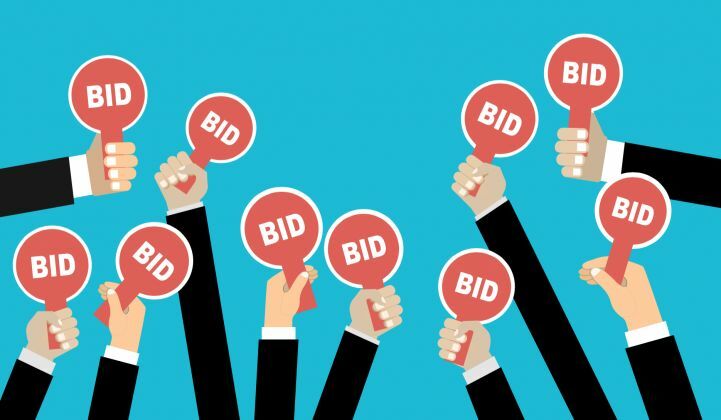 LUF determine fees and guidelines for the use of the building and will make these requirements known to potential rentals in advance of the rental agreement being signed. LUF rents space for weddings, funerals, memorial services, concerts and other community events. We are proud to offer a “Fragrance Free” facility through the cooperation of all who come here. Unfortunately, our building is not barrier-free and will not be accessible for some. For more details, please call the L.U.F. office: 344-5980 (leave a message if not during office hours: usually Mon – Wed 10-3) or email us at lufship@tbaytel.net.